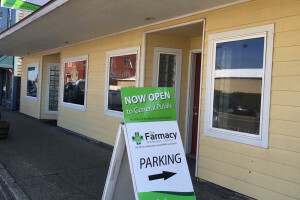 Medical and recreational cannabis dispensary. 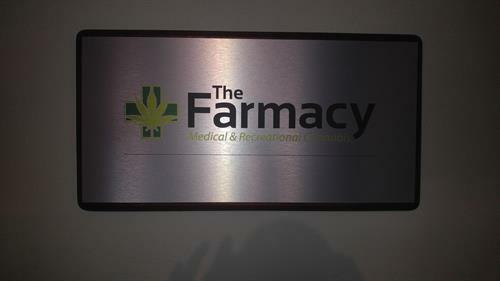 Locally owned and operated. We pride ourselves on our professionalism and knowledge, and will always take the time to ensure that each customer gets a unique and informative experience. 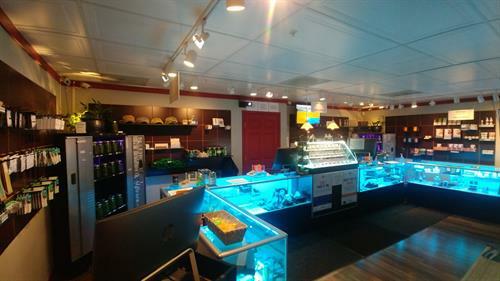 Stop by for 1 on 1 with any of our bud-tenders to get the full experience and be partnered with the right product to help with your specific needs.